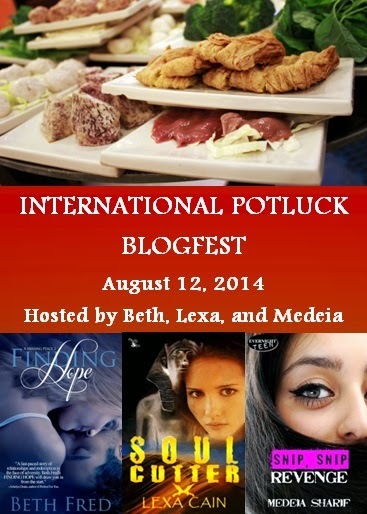 The International Potluck Blogfest is to celebrate diverse books and is hosted by Lexa Cain, Medeia Sharif, and myself. Post the lovely graphic in the corner. Post a cover to a book you love with a food and/or recipe from the book, a food from the MC's region, or a food you just like! If you have a book, by all means talk about it. If you talk about my book, I will kiss you. Link back to Lexa, Medeia, and me. All three of us. 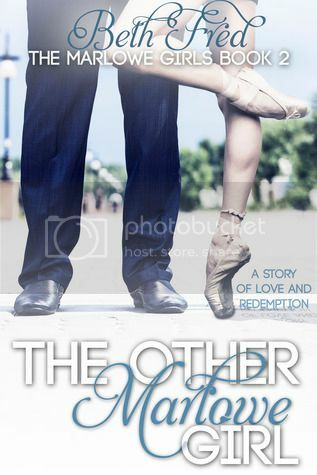 Each book on the graphic and a $10 Amazon gift card will be up for grabs, and there will be lots of ways to enter!!!!!!!!!!! If my life wasn't so crazy right now I'd join in. Looks like fun, but I'm snowed under now. :( Everything is happening at once, which is good.